Farah is motivated to enhance the lives of the most vulnerable through improved financial health. As a Program Associate, Farah brings her strengths in accounting and teaching to CFSI’s research and product development projects. FinX is one of her primary focuses. 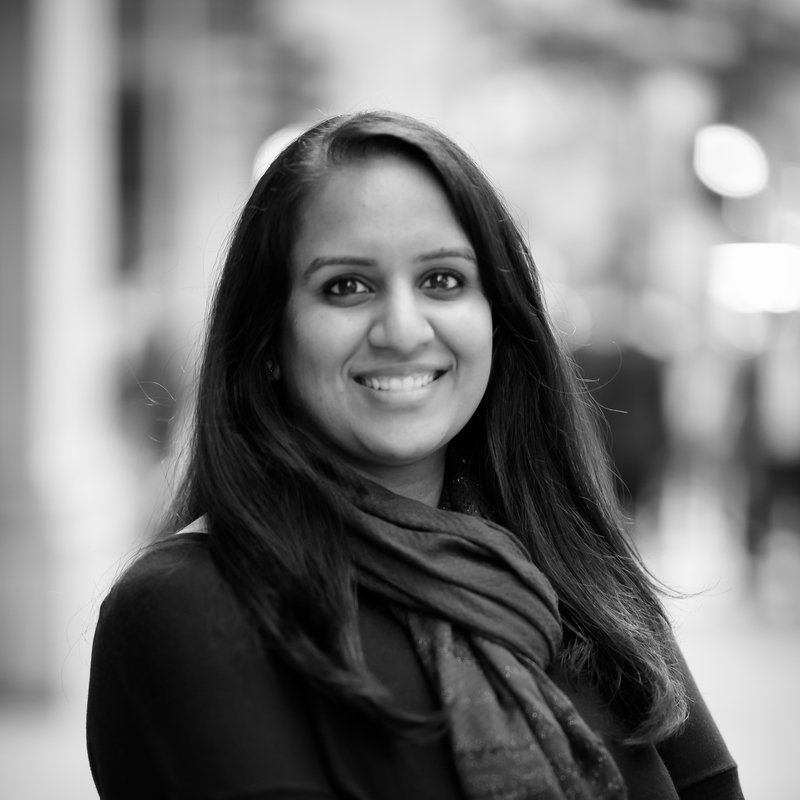 Previously, Farah worked at Deloitte as a global mobility tax consultant, and with the Center for Economic Progress as an assistant site tax manager. She has a Master’s Degree in Accounting with an emphasis on Taxation from the University of Notre Dame, and a Bachelor of Business Administration with a minor in Elementary Education from Belmont University. In her spare time, she enjoys painting, baking and watching Bollywood movies! She lives in Chicago, and visits her family in Dallas often. Higher education can provide remarkable access and opportunity to Americans, but financial challenges often prevent students from reaching their full academic potential. Read about how educational institutions can help more students achieve academic success and financial health.